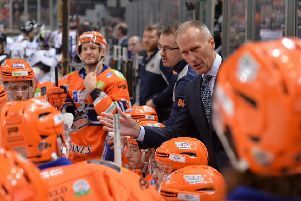 IF indeed this weekend does turn out to be Tom Barrasso’s last in charge of the Sheffield Steelers bench, it will be as a result of a completely unique playoff experience for him. Having enjoyed legendary status as a player and twice winning the Stanley Cup while goaltender for the Pittsburgh Penguins, Barrasso – like the majority of players and coaches in the sport – has spent his post-season career playing head-to-head series, usually consisting of a best-of-seven format. This is nothing like I’ve ever experienced before. The way it is set up here is just different, but everybody knows that going in, so that’s just the deal and you get on with it. Sheffield Steelers head coach, Tom Barrasso. By contrast, the Elite League playoffs are a knockout tournament tagged on to the end of a regular season that, in the UK, carries the greater prestige. “This is nothing like I’ve ever experienced before,” said Barrasso ahead of Saturday night’s first leg against the Devils at Sheffield Arena (7pm). “If you look throughout Europe the leagues in Germany, Austria and even Italy for that matter they are all the more traditional best of seven, best of five type of playoff series which provides excitement and lengthens the season. Essentially, defeat this weekend means Barrasso’s time in Sheffield will be over leaving him facing an uncertain future. 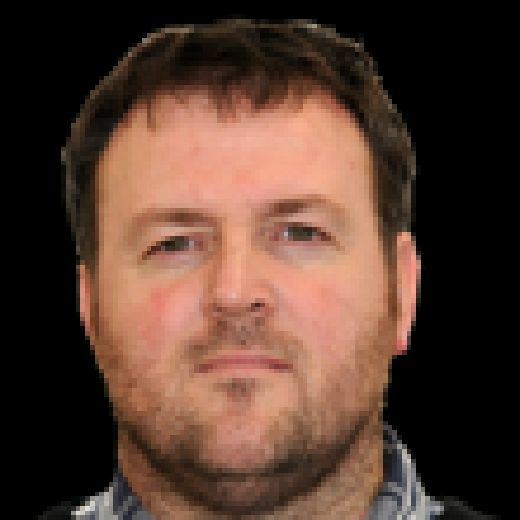 Victory, however, will allow him to prepare his players for the annual grand finale of the EIHL season at the Final Four Weekend in Nottingham on April 13 and 14.